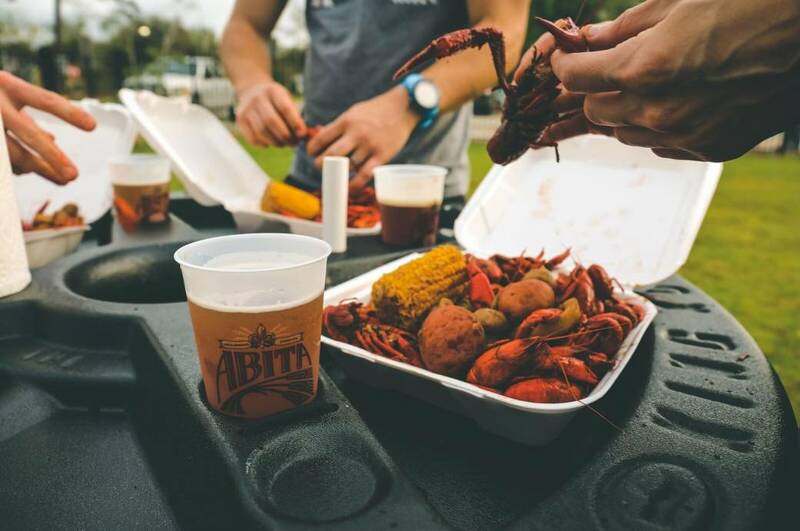 Southwest Cajun Fest, brought to you by Abita Brewing is set to return on Saturday, April 20, 2019 from noon – 9 p.m. in downtown Chandler. 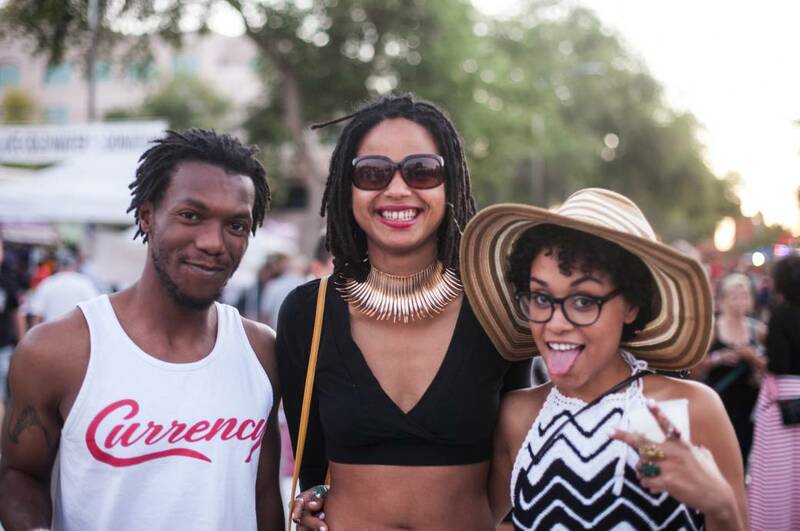 Showcasing the heart and soul of New Orleans paired with Arizona fusion and flavor for a full day packed with cultural festivities, food and entertainment. 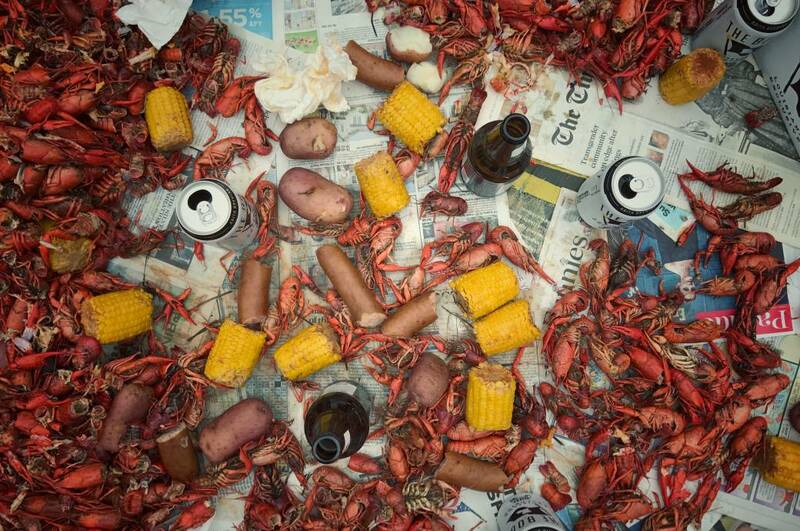 Southwest Cajun Fest celebrates Cajun culture, cuisine and handcrafted beer. The fest will feature live music with jazz, blues and contemporary swing revival bands. Guests will feel transported to the southeastern region of Louisiana with a variety of food vendors serving up regional dishes. Other highlights includes themed zones, eating competitions, a kids zone and more interactive experiences. New this year, Southwest Cajun Fest will feature an expanded and family friendly Big Easy Lounge where guest can escape the sun and take a load off. Military & First Responder Discount tickets may be purchased for $10 each at the gate only. Photo identification is required for discount. Offer limited to 4 tickets per qualified purchaser. Food & beverage sold separately. Upgrade ANY TICKET (comp ticket, presale and day of, military) to the Big Easy Lounge for $40. Big Easy Lounge admission includes: general admission into the event + four alcohol beverages, a large lounge area with shaded seating, unlimited water and soft drinks, snacks and private restrooms. Big Easy Lounge admission includes: general admission into the event + a large lounge area with shaded seating, unlimited water and soft drinks, snacks and private restrooms. A percentage of the proceeds from Southwest Cajun Fest will benefit the Downtown Chandler Community Partnership (DCCP), a 501(c) 6 nonprofit corporation whose mission is to mobilize leadership and resources to advance the development of downtown Chandler as a regional destination for shopping, dining, living, culture, and the arts. It works on behalf of the Enhanced Municipal Services District, created in 2006, to provide enhanced marketing and promotion, safety and beautification of the downtown area beyond what is done by the City of Chandler. For more information, visit www.downtownchandler.org.